sleek Nordic designs with natural materials in selected colours. All Roots rugs are handmade and produced under ethical conditions. The workers have fair wages and working hours. Handwoven rug, 100% wool pile with cotton warp. Special sizes available via Uplan. 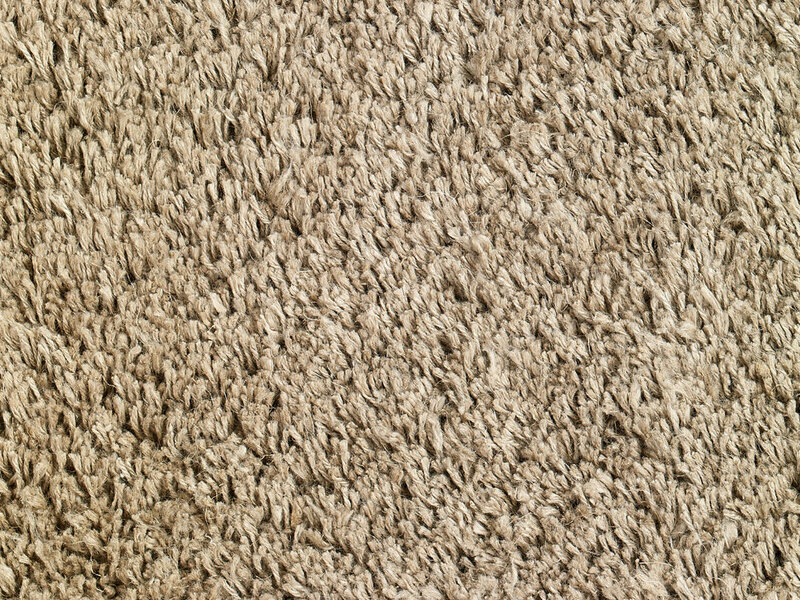 The Pile Viscose rugs are Hand knotted, 100% cotton-viscose with cotton warp. 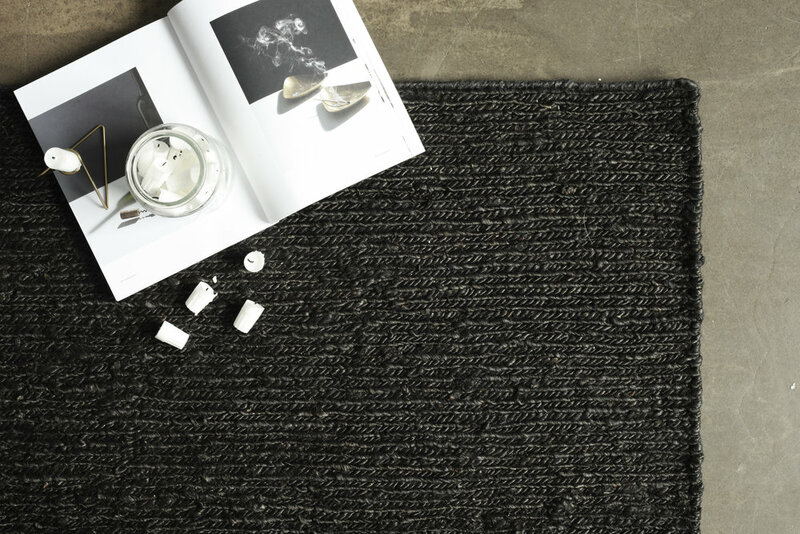 The Long Pile Viscose rugs are handwoven, 75% cotton-viscose and 25% natural silk with cotton warp. Special sizes available via Uplan. Handwoven rug, 100% hemp with cotton warp. Special sizes available via Uplan. Hand knotted rug, 100% linen with cotton warp. Special sizes available via Uplan. The Bamboo Viscose rugs are handwoven, 100% bamboo-viscose with cotton warp. Every Roots rug is tagged with a Child Welfare sticker that guarantees that no child labor is used at any stage of production.